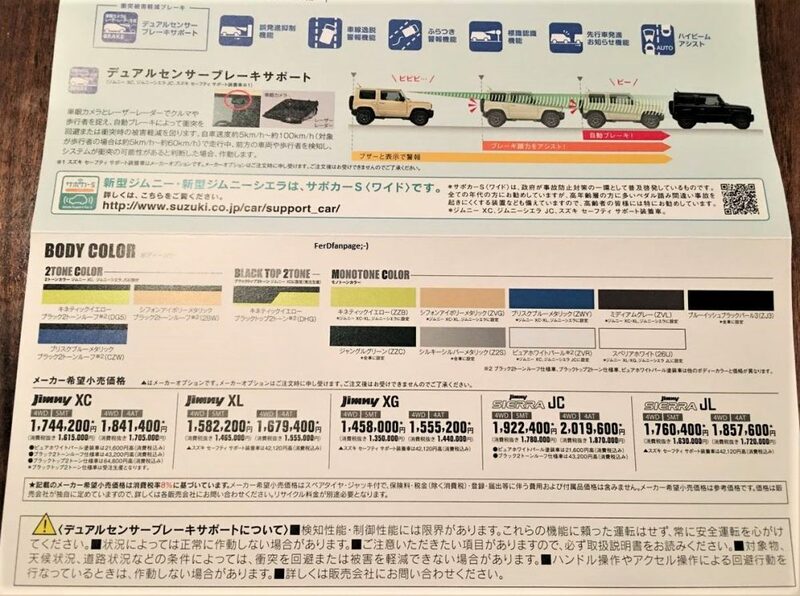 Suzuki Jimny Price List Leaked: Everything that one needs to know about the Jimny has been revealed. 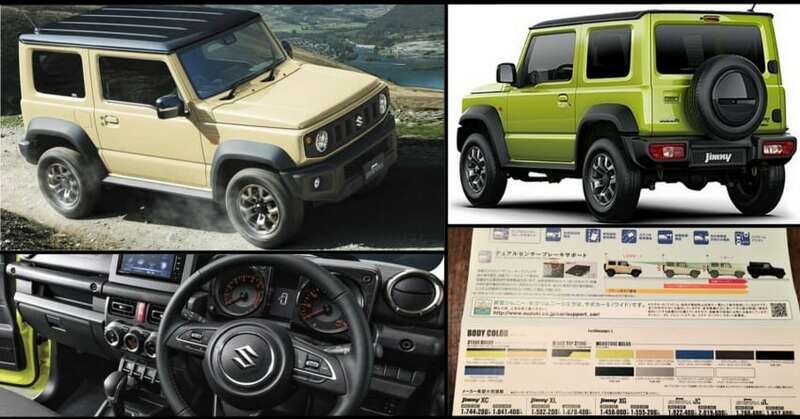 A page on Facebook, Ferd, revealed the variant-wise pricing of the new Suzuki Jimny and Jimny Sierra. These prices, however, are only for the Japanese market. But still it gives us an idea that at what price point Maruti can place the Jimny compact SUV in India. 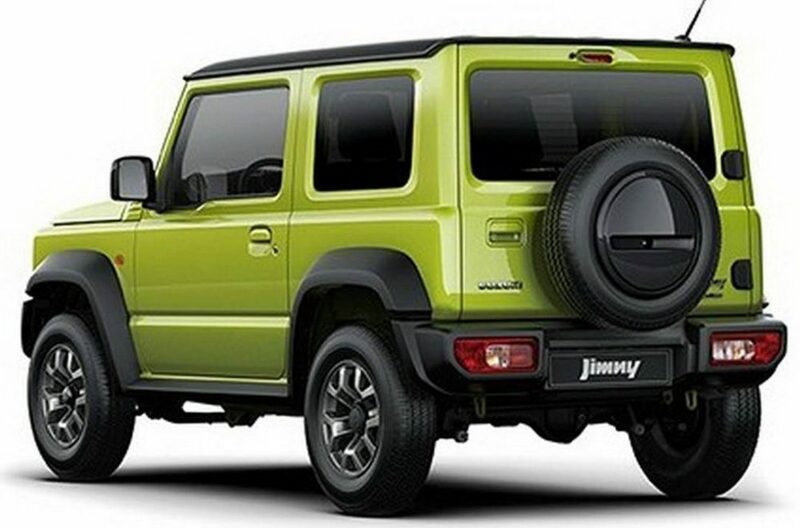 The Jimny will be offered in three variants, XG, XL, and XC, and each of the three variants will be available in two further trims, one with a manual five-speed transmission and the other with an automatic four-speed transmission. 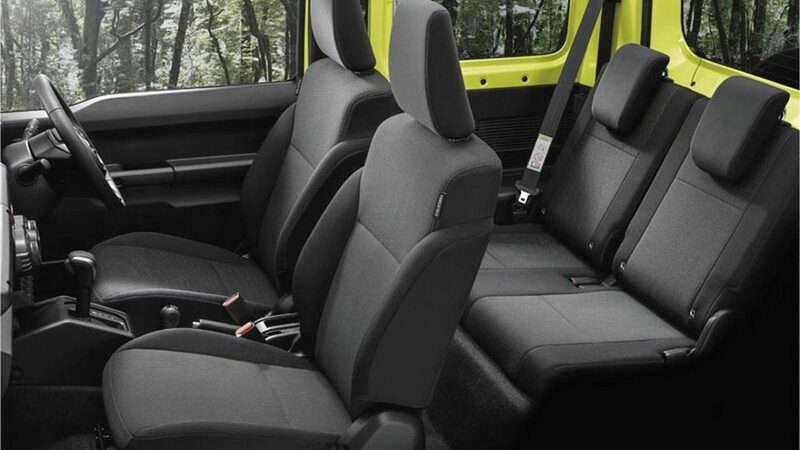 The Jimny Sierra will be offered in two further models, the JL and the JC, and they, too, will feature two further trims, each with the option for a 5-speed manual transmission or a 4-speed automatic transmission. 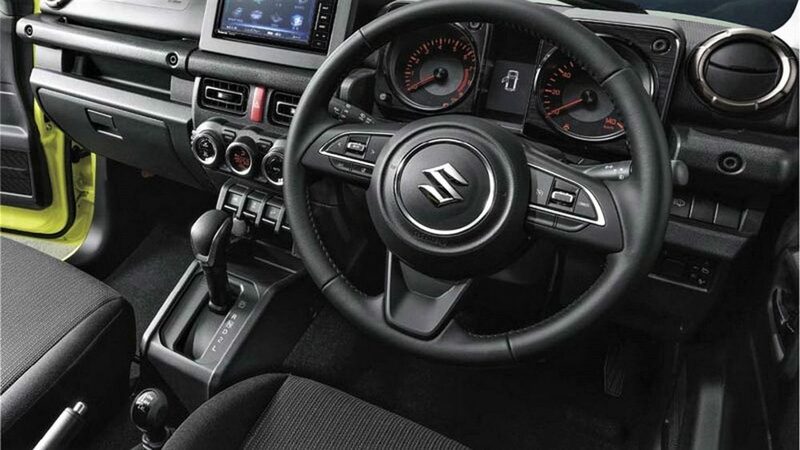 The difference between the Jimny and Jimny Sierra is the engine, the former getting a 660cc 3-cylinder turbocharged petrol unit, while the latter gets a 1.5 litre 4-cylinder petrol unit. All the models will be four-wheel drive. On the outside, the Sierra comes equipped with additional features like protective cladding around wheel arches, wider tires, and a different set of alloy wheels. 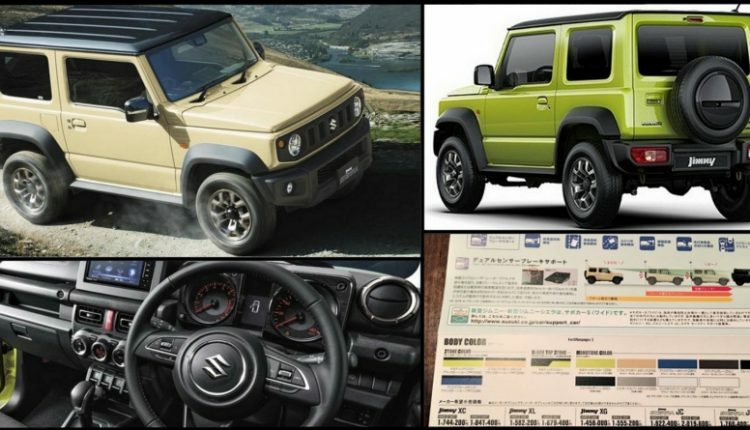 This fourth-generation Suzuki Jimny is on its way to the market, set to be available in July in Japan. 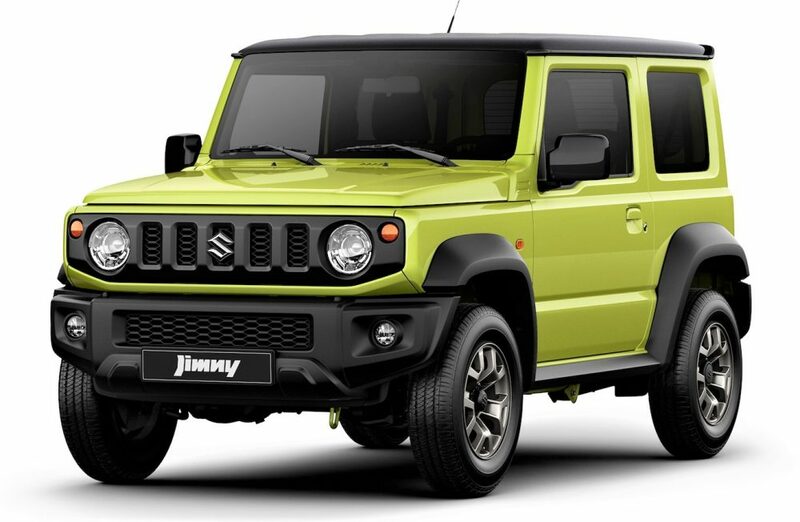 All-New Suzuki Jimny is likely to reach the global markets too from early next year. 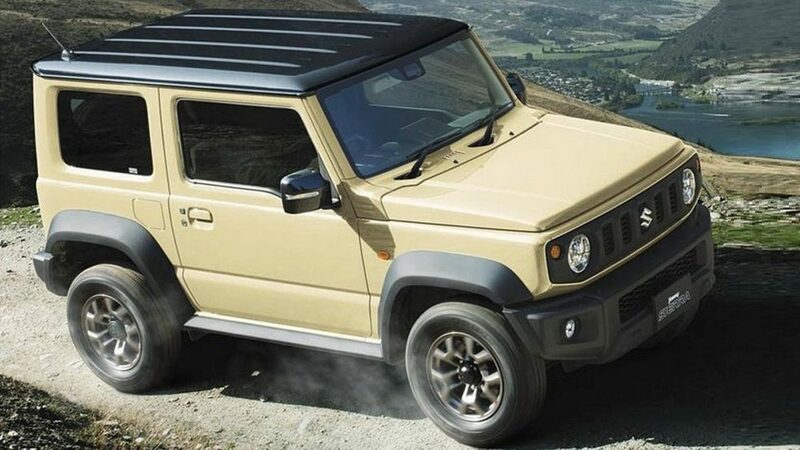 There were reports that the Jimny will replace the Maruti Gypsy in India, the speculation is that it will come with the same 1.5-liter unit that we see on the Ciaz. The compact SUV is expected to launch in India by the end of next year.